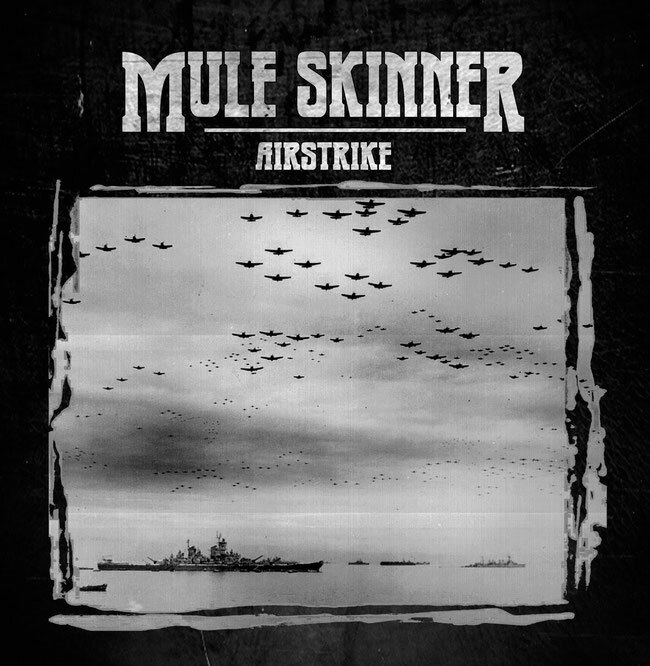 MULE SKINNER: veteran underground death/grind warriors present their crushing second album! "'Abuse" is a criminally underrated '90s gem and "Airstrike" marks a long gestating but high quality sequel that should be closely checked by aficionados of death, grind, and top notch extreme metal in general". 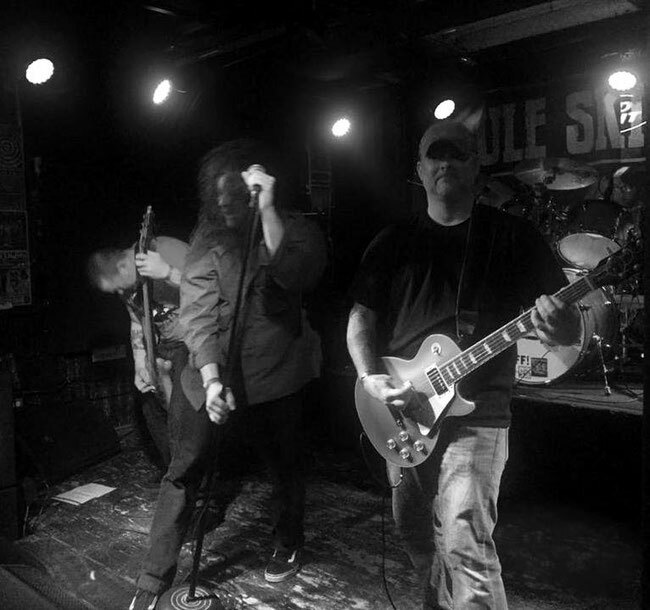 "Airstrike" marks their merciless comeback 23 years after their devastating debut album "Abuse" and it sounds like no time has passed since then, as they are even faster and more crushing. Ballistic blast beats, caustic vocals and highly addictive riffs make the 13 songs on this new full length a complete aural warfare in the race to be one of the best grind albums of the year, recommended to fans of Assuck, Terrorizer, Flesh Parade, early Brutal Truth etc. "Airstrike" is avaiable on LP and CD via Italy's F.O.A.D. Records.